The Animals Went In Two By Two counting song brings back many special memories of when my own kids were small. We had a beautiful jigsaw puzzle of all the animals marching into Noah’s Ark. They never seemed to get tired of tipping out the jumble of wooden pieces and singing this song as they slowly pieced the jigsaw together. For to get out of the rain. 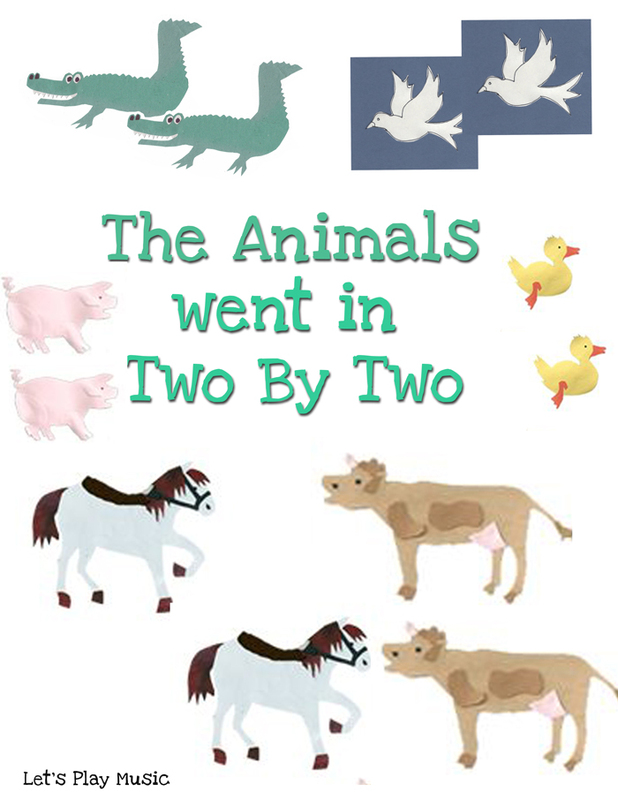 Download The Animals Went In Two By Two free sheet music here. 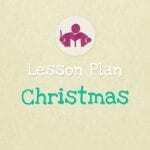 If you’re looking for more animal themed musical activities then check out my Animal Fair lesson & Activity Plan!